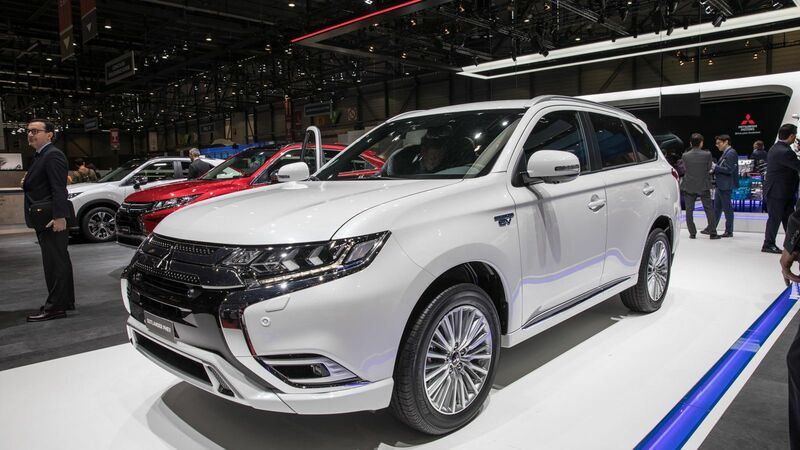 Japanese auto giant, Mitsubishi is going to spawn the entry level premium SUV units in Pakistan. Yes! 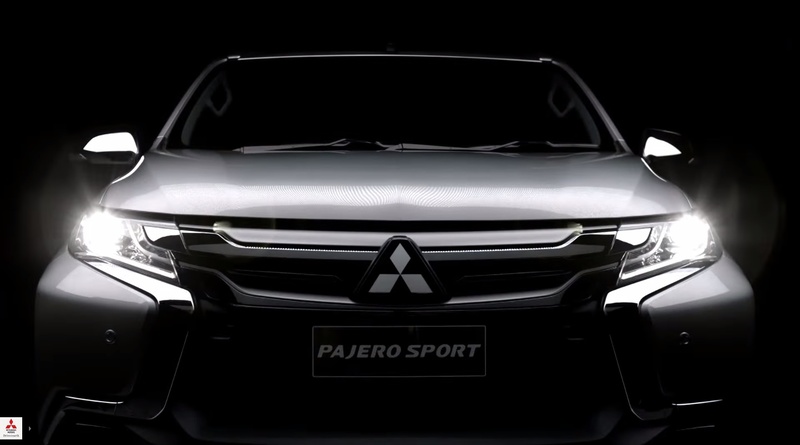 I am talking about the Mitsubishi Pajero Sport 2019 Price in Pakistan Specs which is just on the edge of launch. 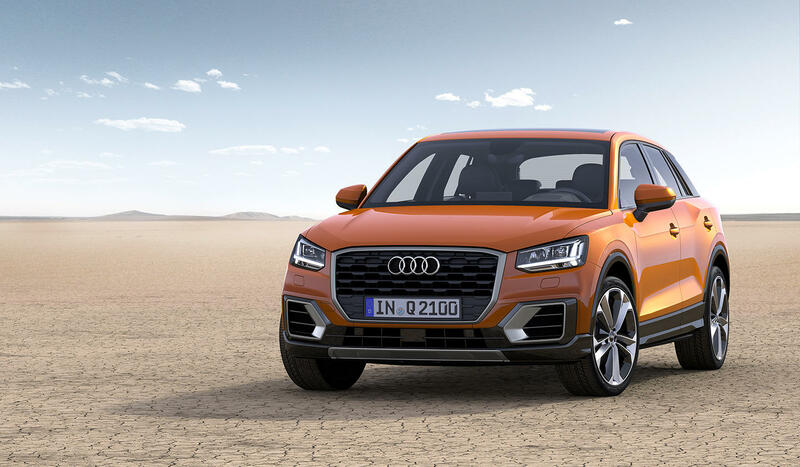 According to the news, this sport SUV vehicle will officially release by June 2019 with all-new looks and terms. Its ladder frame chassis will be retained based on triton light pickup trims. 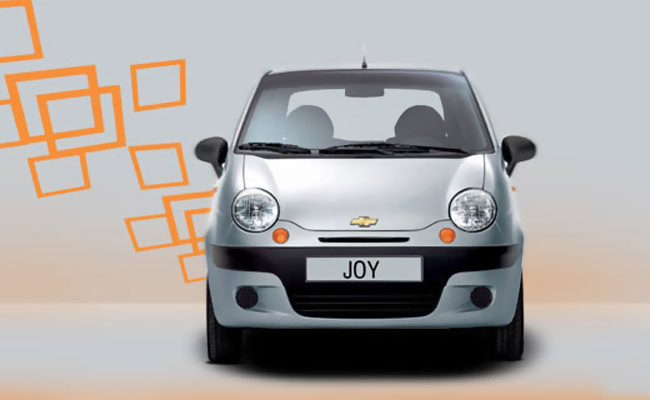 The 2.4L MIVEC 4cyliders diesel engine can generate 181bhorse power and give great torque of 430m. 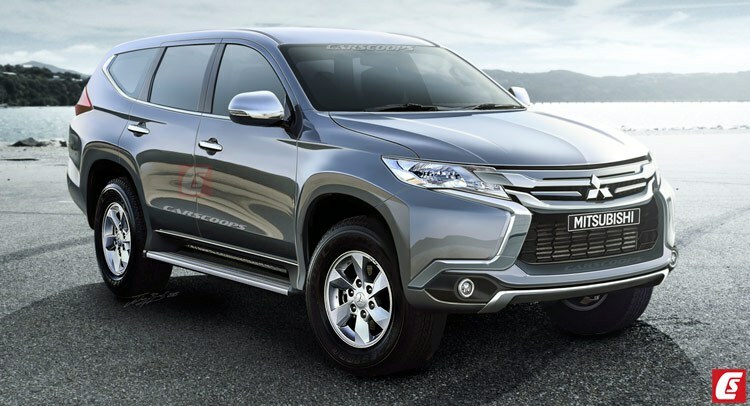 An automatic 8 speed transmission adds sports utility functions in this new model of Mitsubishi Pajero Sports. 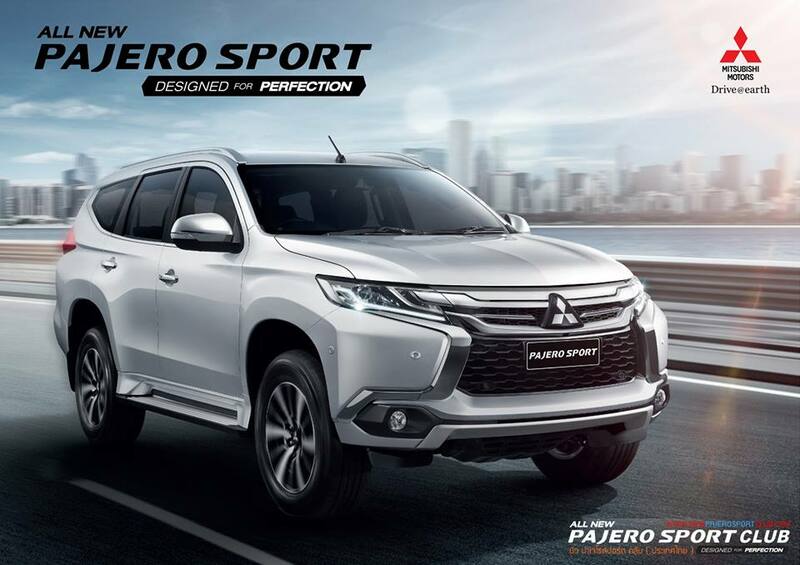 Now just keep on reading this post to get more about Mitsubishi Pajero Sport 2019 Price in Pakistan with features and specifications. 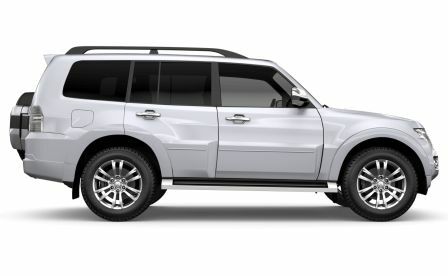 The core of this sports utility vehicle are based on monotone color scheme with brief silver finish with center console and door pads. Well if we talk about Mitsubishi Pajero Sport 2019 Interior steering then it has leather bound steering wheel with piano black accent panel. 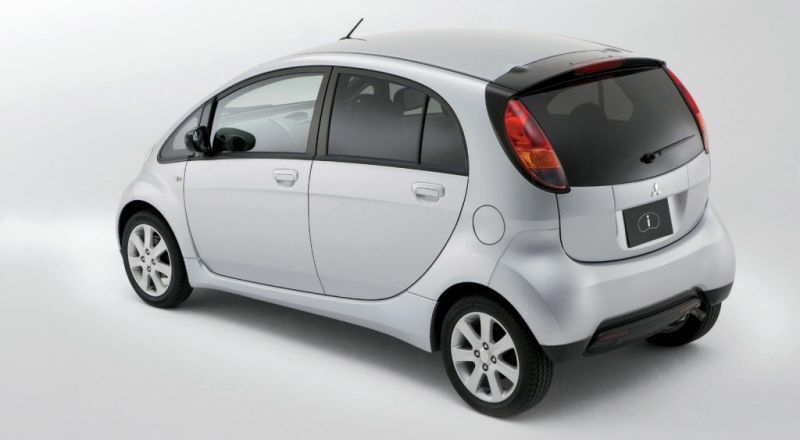 Chrome accented drive model control switch and electric park brake makes it a smart sports car. 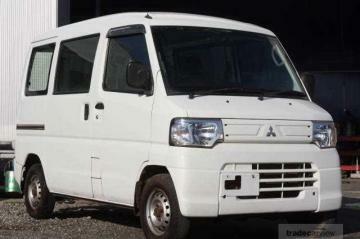 It has 7 seating capacity with full of comfort and luxury leather seats having length of 4695mm and 1815mm width. All the seats have airbags safety features. 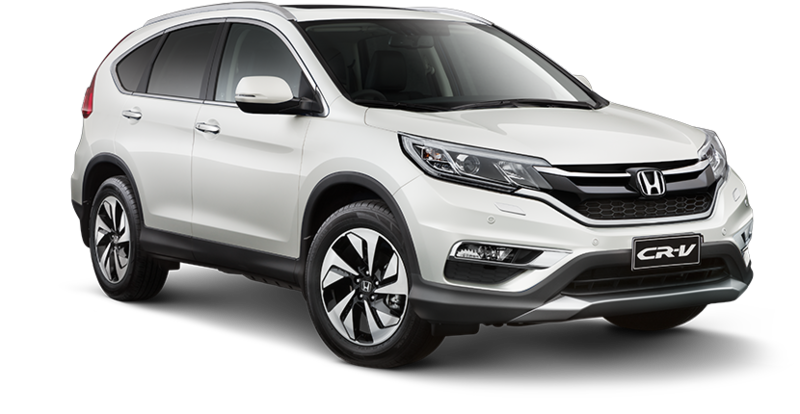 Moreover the other smart features are latest multimedia unit, power steering, auto locking system, auto transmission and Bluetooth with satellite signals control navigations are also inserted. Company has given special attentions to its exterior then to the interior. The totally new design language has ample chrome which is rendering a plush look. 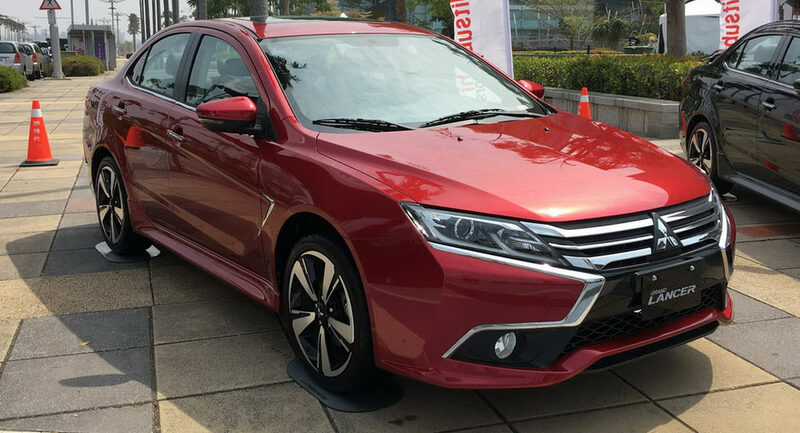 The front side of car containing bold Dynamic Shield grille that is giving an aggressive look. 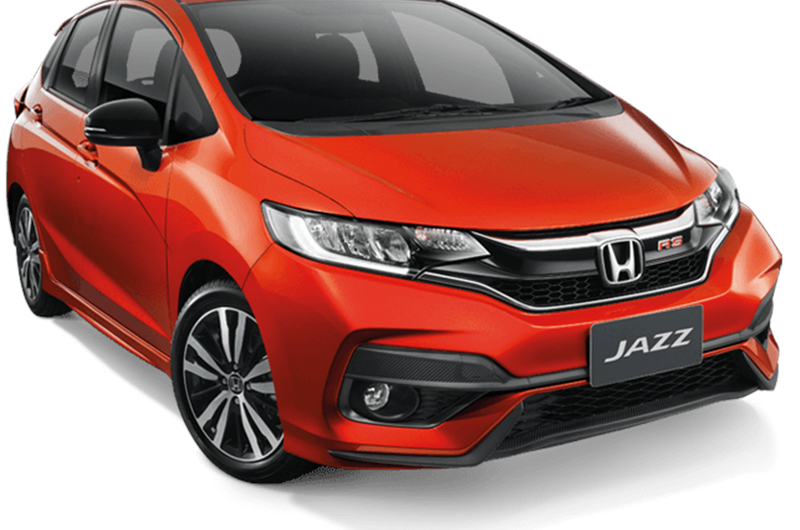 It has redesigned headlights with LED daytime running strip lights. The two thick slats and bold chrome bands on front side are running across the radiator up to the chain. 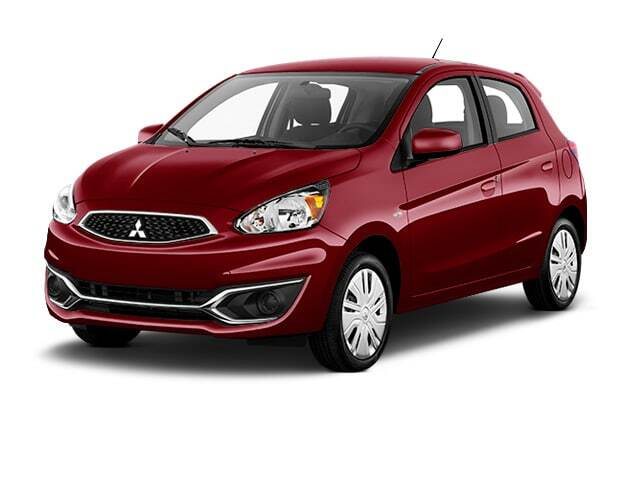 Fog lamps are positioned on just beneath the head lamps on extreme corner of the lower bumper. Side windows are tapered shape towards the end and chrome strip is running along with window line. 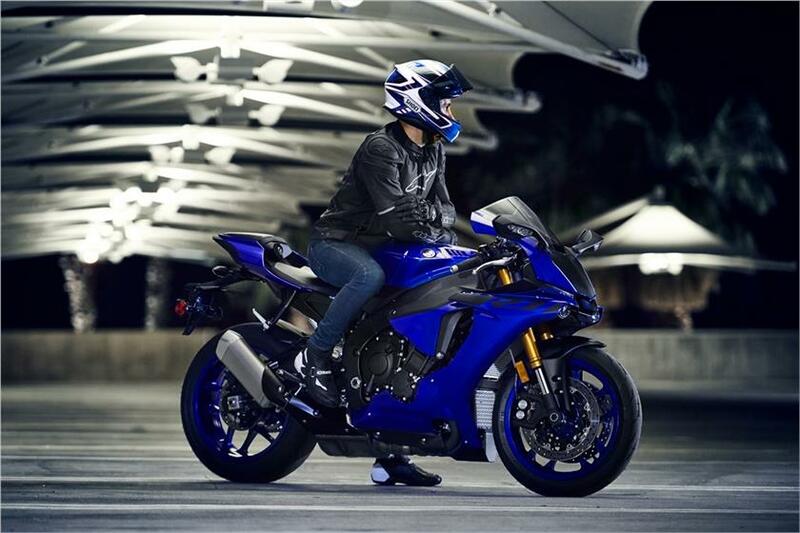 Tires are of 15” with multi-spooks alloy rims that are generating a good torque. The rear side of this new model of Mitsubishi Pajero Sports 2019 is narrower and GR-HEV concept. 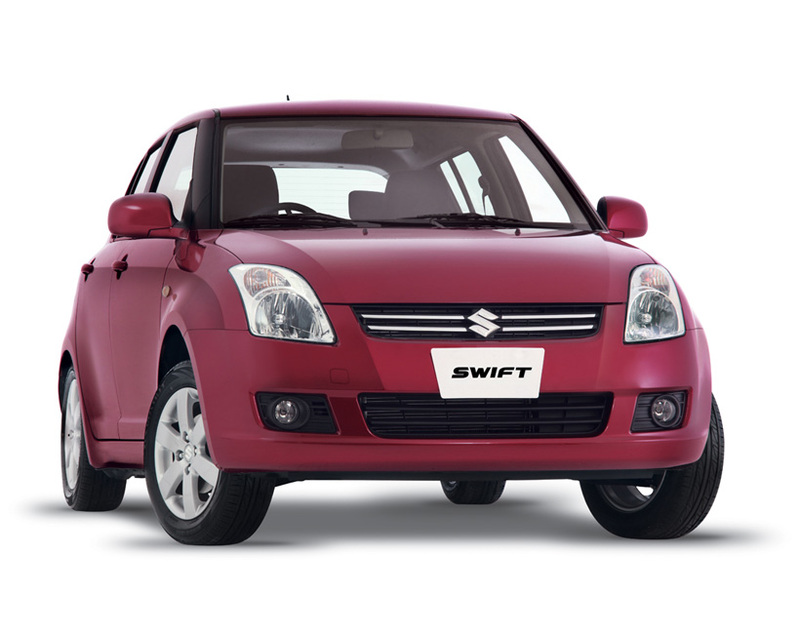 The taillights, spare wheel mounted under the rear bumper and rear fog lamps with parking sensors are also inserted. 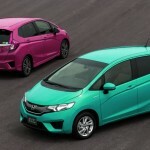 This car is available in Rs. 45 to Rs. 50 lakh price range. Its price is not yet finalized till its final and official launch. 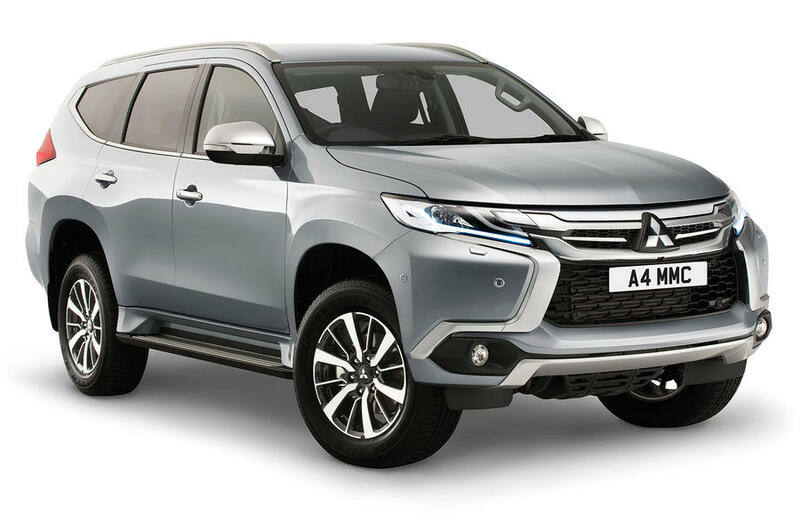 You have to keep on watching this page to get latest Mitsubishi Pajero Sport 2019 Price in Pakistan.